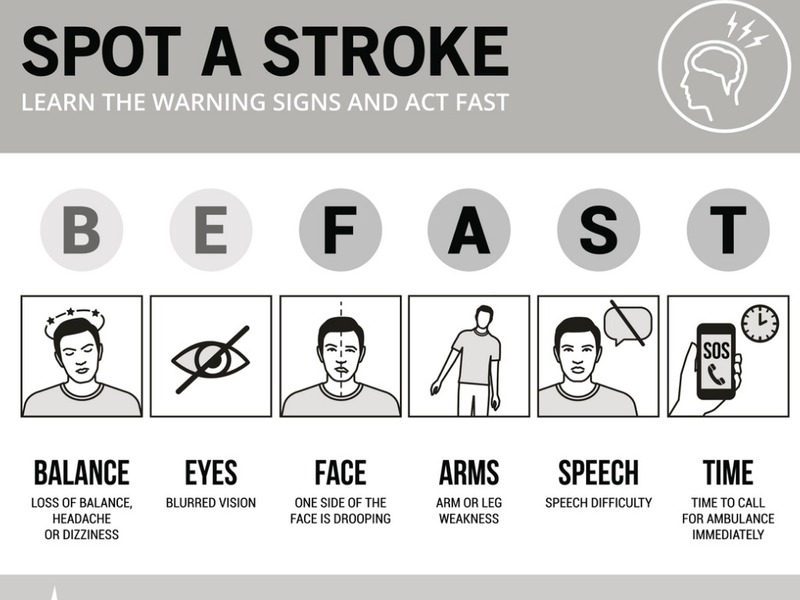 Stroke is the single largest cause of disability in the UK. A form of brain injury, it is the country’s third highest cause of death and should always be treated as a medical emergency. The presentation explains some of the things we can do to minimise the risks and the sources of help that are available. View / download the Stroke presentation here.